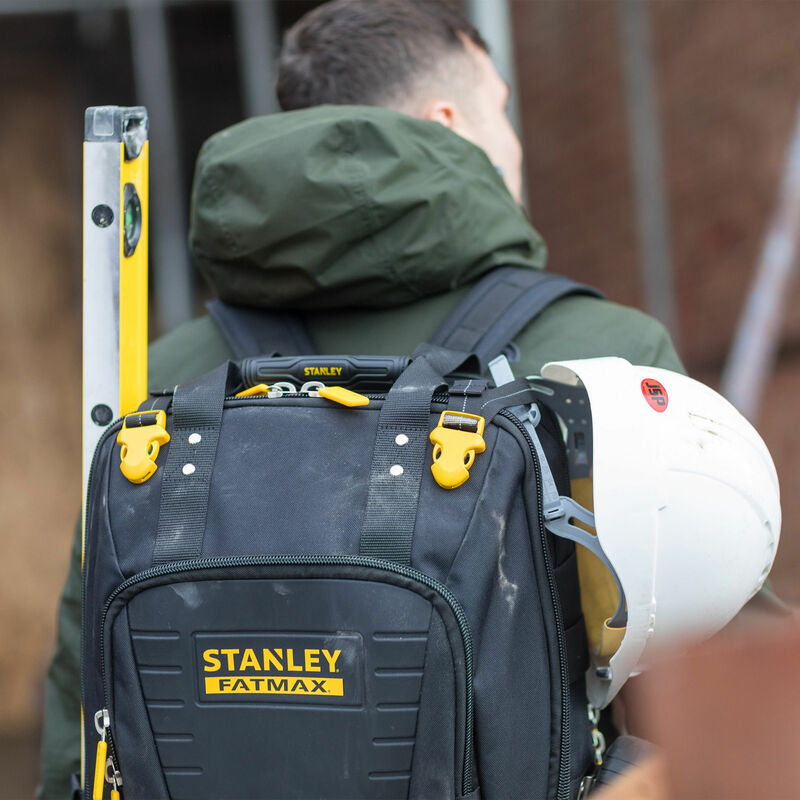 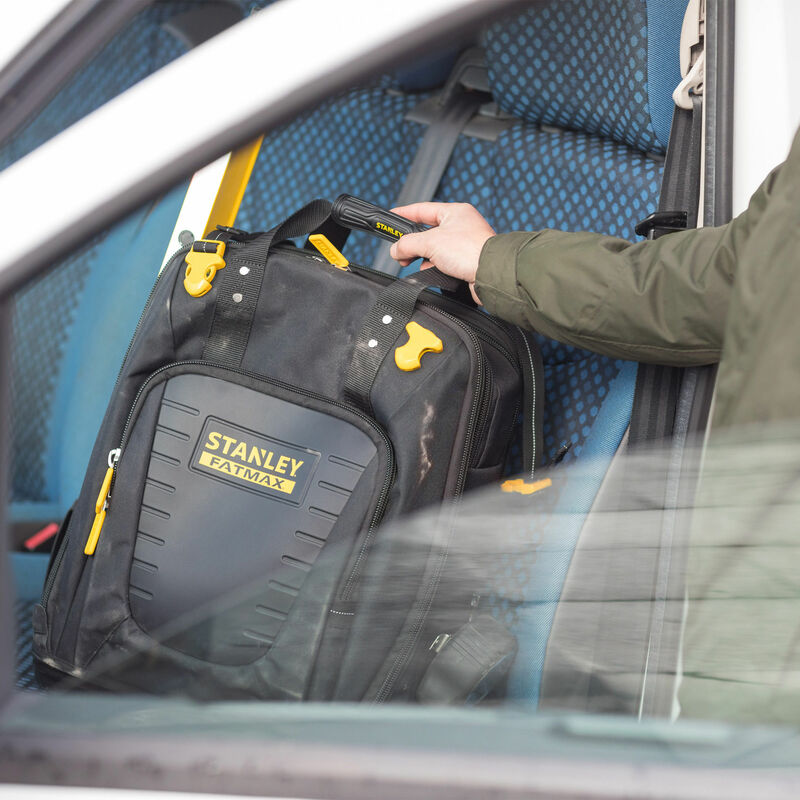 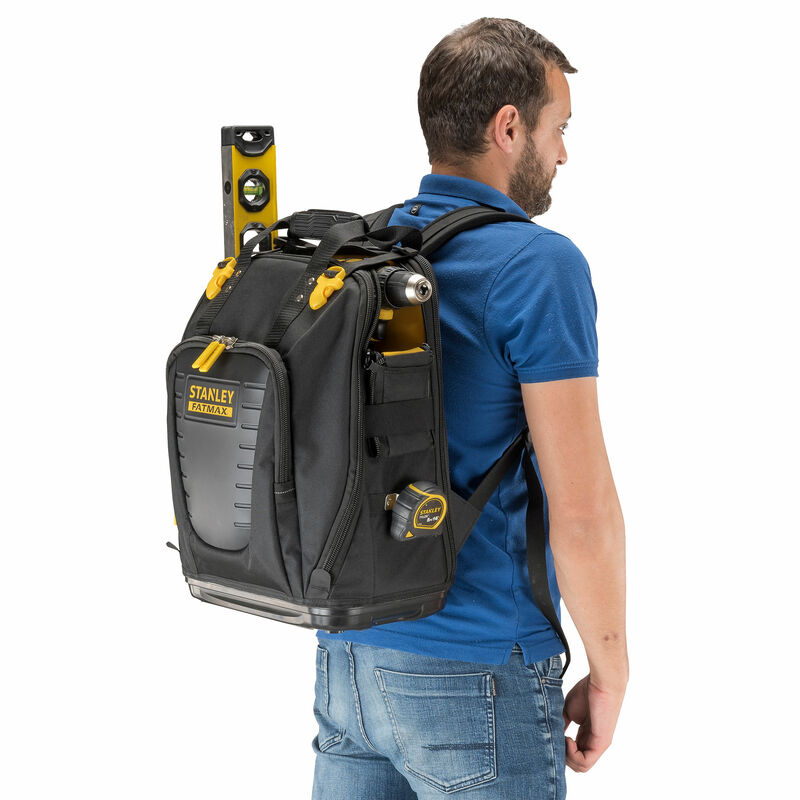 The Stanley FMST1-80144 is a well designed, roomy Backpack made from a hard wearing 600 denier nylon weave. 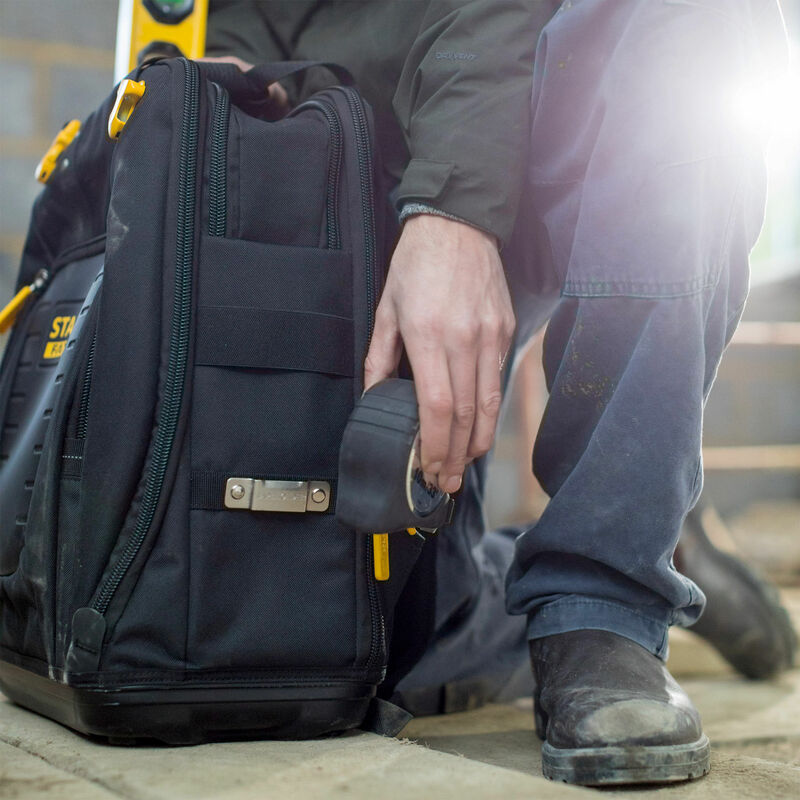 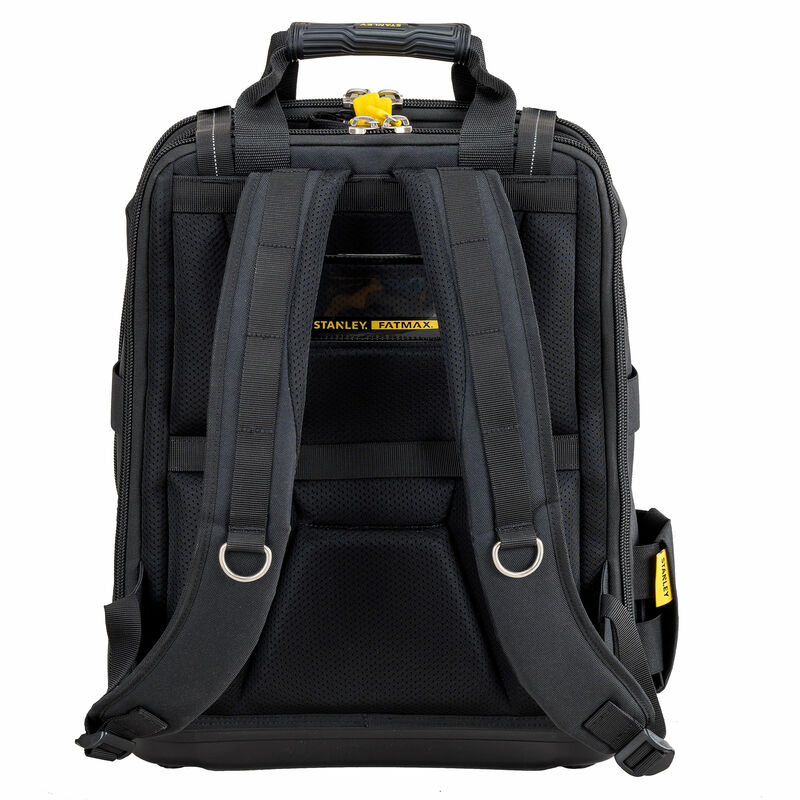 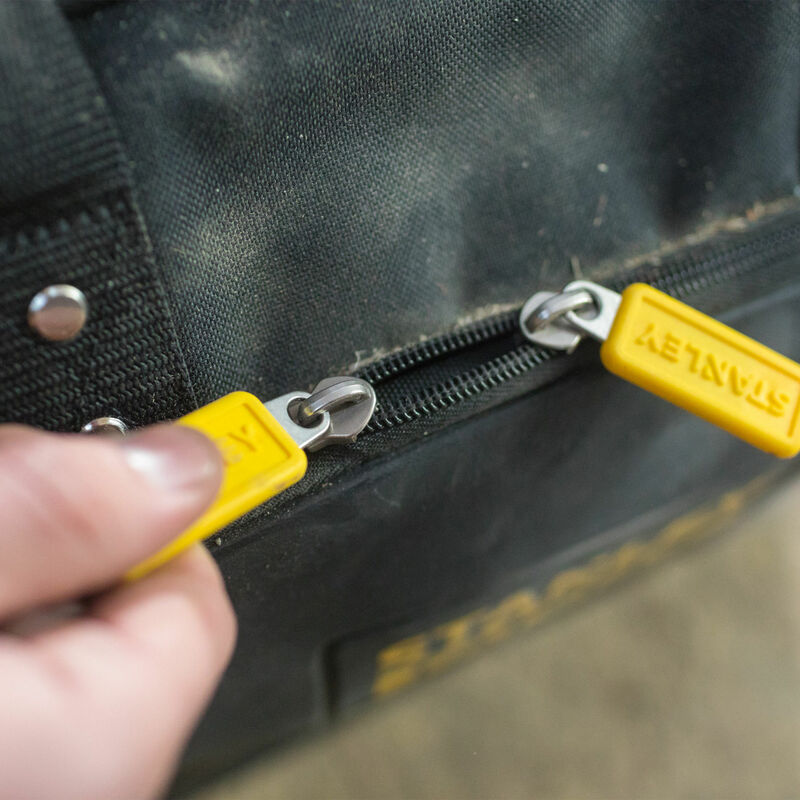 The bag has multiple pockets and compartments for neat storage of items from small screwdrivers to a laptop. 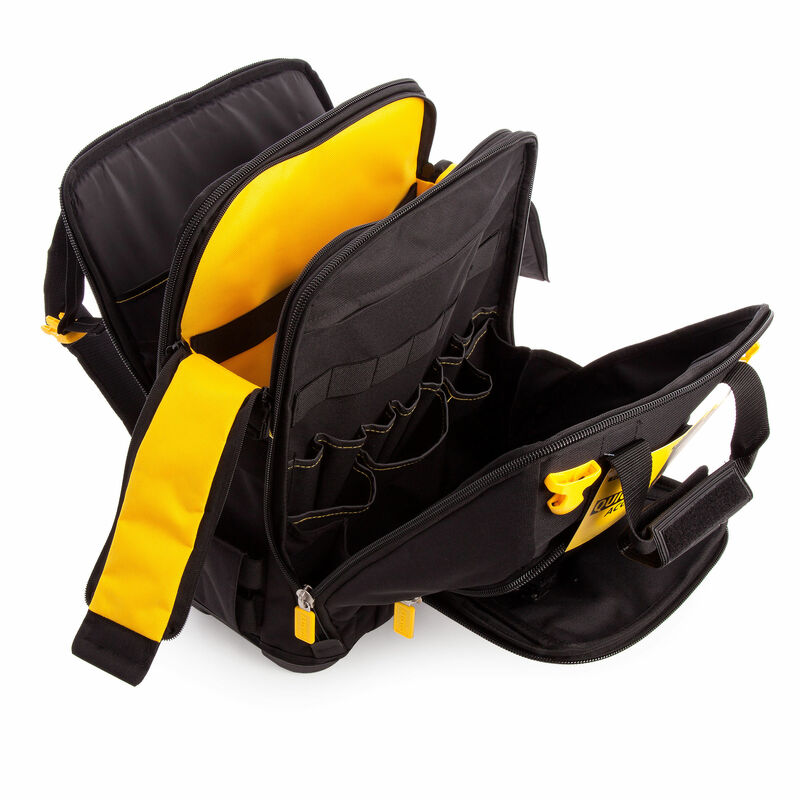 Practical, well laid out interior with multiple pockets, tool holders and a separate laptop compartment.